“Read an Ebook 2019 Week” is March 3-9, and it’s a good reminder that you have a world of information at your fingertips. Why not use the opportunity to educate yourself on how to maximize your online reputation? You may not realize how much power you have to improve your business through a strategic and solid online reputation management plan. Here are five top ebooks about various aspects of online reputation management, and they’re all free! So fire up your tablet and start taking control of your online reputation. 1. ORM Guide: What is Online Reputation Management? If you’re unsure what you can do to shape your company’s reputation online or if you think you’re at the mercy of random social media posts or reviews, this is an excellent ebook for you. It takes you through the basic components of online reputation management, how to find the tools that make it efficient and how to launch a reputation management program for your organization. Much of online reputation begins on social media. This ebook explains the risks you take by ignoring social media management, what to expect from social media management, challenges you may face and how to choose the right social media management solution for your needs. Learn how to make social media management work for the benefit of your business. People share customer experiences, sometimes while they’re happening. Customer experience (CX) is the basis for your business reputation – both online and off. 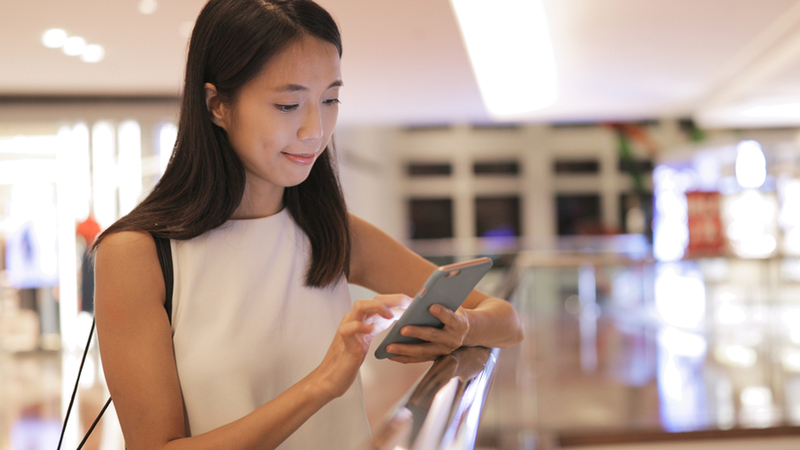 Read this ebook to learn how to build trust with an increasingly demanding consumer population, and how CX and online reputation management are inextricably linked. You’ll also learn how technology is helping businesses improve CX. Online reviews put a lot of power into consumer’s hands, but this can ultimately help your online reputation shine. In this ebook, you’ll learn how to understand the role online reviews play and how to manage them. You’ll also learn how to monitor and respond to reviews systematically, how to get more reviews, how to improve your star ratings and how to use insights from reviews to improve CX continually. Think you don’t have control over your online reputation? Read these ebooks and think again. The vast majority of consumers do research online before purchasing, so your online reputation has never been more important. The difference between a one-star and a five-star rating can lead to significant changes in revenue. It’s critical that businesses learn how to manage their online reputation. This ebook teaches you about the technology involved and presents compelling case studies in online reputation management. Of course, these five ebooks are available whenever you want them, but why not download them and have them to reference as soon as possible? Social media, reviews and surveys affect your business around the clock, so there’s no reason to wait to start shaping and improving your online reputation. And while you’re at it, we invite you to get started right now by downloading our free Online Reputation Management Success Kit.